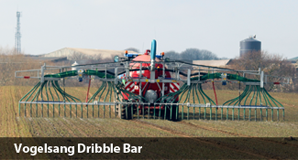 Vogelsang are at the forefront of dribble bar production through their innovation and progress over the past 80 years to make them a leading global engineering company today. 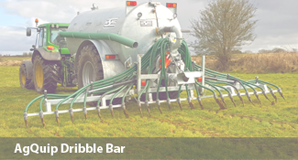 Vogelsang develop, manufacture and distribute some of the most innovative and reliable systems for agriculture, including dribble bars and macerators. 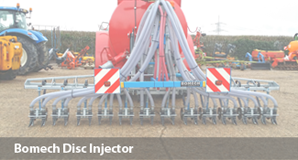 Robust frame designs, intelligent management of part-width sections, optimized hose layout, innovative specialised solutions, and precise and robust precision distributors have been ensuring the success of farms and contractors. Vogelsang build dribble bar systems for all trailed tankers. 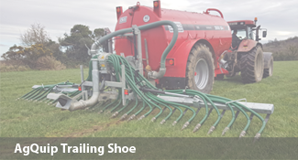 A broad range of products and various attractive options for adapting to specific farm conditions and different approaches can be individually configured. Liquid manure and digestates are reusable materials. These highly valuable nutrient sources, which contain trace elements and organic matter, become more important as the cost of artificial nutrients rises. However, to distribute liquid manure as a natural source of nutrients economically, successfully and properly, the distribution system must be precise, clean and low in odour. 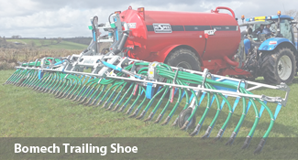 All Vogelsang spreading systems satisfy these requirements even under difficult conditions. 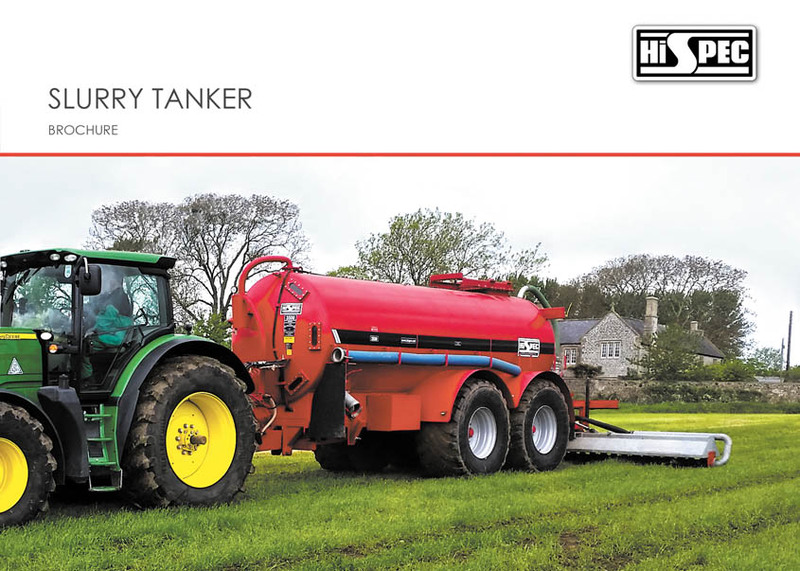 Every system allows you to spread liquid manure directly onto growing crops, with low emissions and high nutrient efficiency. The discharge hoses of Vogelsang dribble bar systems have all similar lengths thanks to optimized hose guidance. The liquid manure reaches the soil almost simultaneously. Efficient application across the entire working width and length is also ensured. When driving on the road, the hoses of the dribble bar system are folded upward 180 degrees into a vertical position. This reliably prevents dripping and keeps the road clean. When it comes to precision macerator requirements, the Exa-Cut is unbeatable. Thanks to its high performance capability, the world’s smallest precision distributor is well suited for use as a distributor in a dribble bar or trailing shoe system. It cuts and distributes precisely in one step. Thanks to the compact design of the Exa-Cut, working widths of up to 36 metres when paired together and systems with up to 120 outlets are possible. In addition, all Exa-Cuts are equipped with a heavy material separator, so stones can be easily removed.